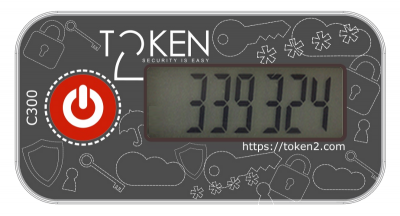 While tokens in credit card format are easy to carry in a wallet, devices in key fob form-factor fit comfortably on a key ring in any pocket or purse. So far, there was no product on the market in this form factor that was possible to be programmed without the need of buying specialized and expensive burner devices. With our new product, a device with a standard NFC chip is enough — you can use any regular Android phone with NFC. You are not bound to Android only, in addition, we will also be releasing a Windows 10 application soon.